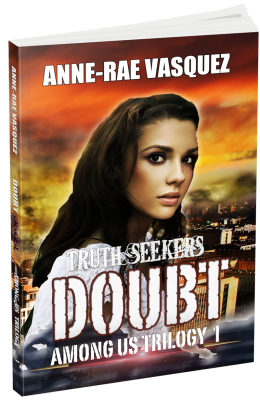 Home Posts tagged "doubt book one of among us trilogy"
What would you do if you realized you had telekinesis power? Cristal always knew she was different but didn’t want to admit it. When her hands start to shake and her heart beats faster, Cristal knows she needs to calm down. But little does she know, she holds special powers that she can’t control. Find out more about Cristal by getting your copy of Doubt, book 1 of the Among Us Trilogy. Register and get your free Advance Reader Copy now. *At 17, Harry Doubt created and developed a virtual online game called Truth Seekers which was bought out by Google and renamed into “Ingress”. Harry still has a different version which he kept for himself and a select one hundred players whom he calls his closest friends. The game is secret and inaccessible outside his network. It runs under the radar and on a special interranet which is only shared on secret servers around the world not open to the public and the government is unaware of its existence. Ingress – It’s time to Move. *Note: this page is fictional and for entertainment purposes only. 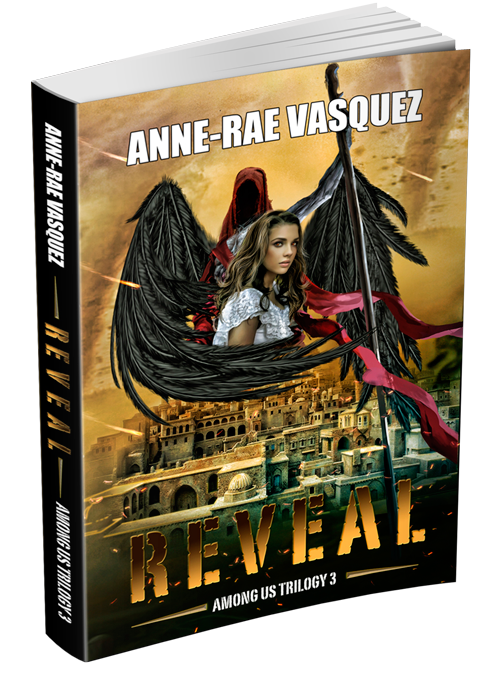 The content is part of the Among Us Trilogy book series. All characters, events on this page are fictional and not related to any living person or actual event.